Fax your completed application to (817) 332-6438 or email to info@fwmbcc.org. To promote, assist and enhance economic and business development for its members and to create wealth in the communities it serves. Through civic, industrial and commercial ventures, the FWMBCC is working to make Fort Worth a strong and economically progressive community. 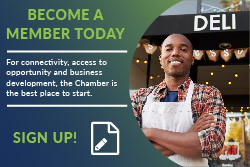 Help (African American owned) businesses start, expand and connect with other businesses. Engage and serve our community. A membership with the FWMBCC provides access to networking and special events, subscription to our monthly newsletter, member-to-member discounts and sponsorship opportunities. 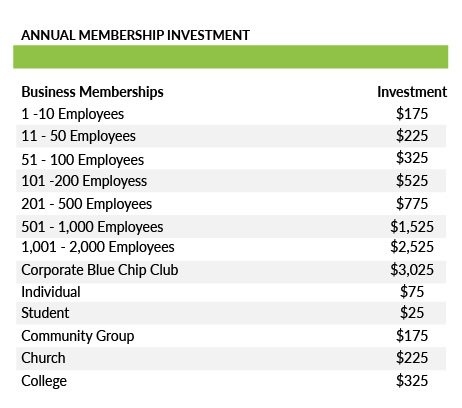 Startups and small companies have much to gain from membership with the FWMBCC. Multiple networking events provide our entrepreneurs the opportunity to meet business partners and employees. Budget-friendly sponsorship opportunities allow our small business members to effectively target clients. Lastly, Spanish-speaking business owners benefit from enrollment in the Business Development curriculum offered in conjunction with local educational institutions. Established, expanding businesses benefit from our centralized bid postings and guidance related to navigating the bid process. Workforce solutions are easily accessible through our extensive network of talent. We connect growing companies’ leadership with mentors from larger businesses, developing an even stronger unity and foundation for our business community. Corporate members will be consistently connected to employees and suppliers that best meet their business needs. By introducing local corporations to qualified vendors, we are able to streamline members’ efforts to reach supplier diversity goals. Corporate members also have the opportunity to reach new target markets with multiple levels of event sponsorship. Click here to view the benefits associated with each tier.